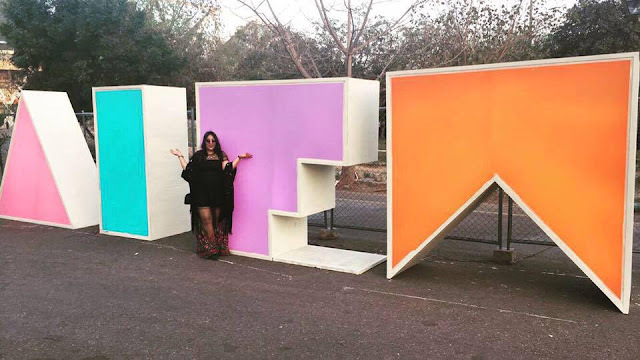 Fashion Week Essentials | Beauty Essentials That Get Me Through the Fashion Week | The Shopaholic Diaries - Indian Fashion, Shopping and Lifestyle Blog ! The Amazon India Fashion Week AW17 finally got over last weekend. With my dual jobs as a fashion blogger and as a digital marketing professional, things get really difficult as I run between office and the fashion week venue - leaving me with almost no time for beauty maintenance. Many of my blogger friends wonder how I still manage to attend the Fashion Week with equal energy, well, after attending 5-6 seasons of Fashion Weeks, I have got myself a beauty essentials list that easily get me through the Fashion Week season without stressing out much. I use NYX long lasting Makeup setting spray that not only sets my makeup but also gives a matte finish that is long lasting and takes me through entire day with ease. Rushing to the parlour before every Fashion Week used to really troublesome every season, as I hardly used to get time for the same. But ever since I have been using Veet Sensitive Touch, I hardly have visited a parlour for hair removal. 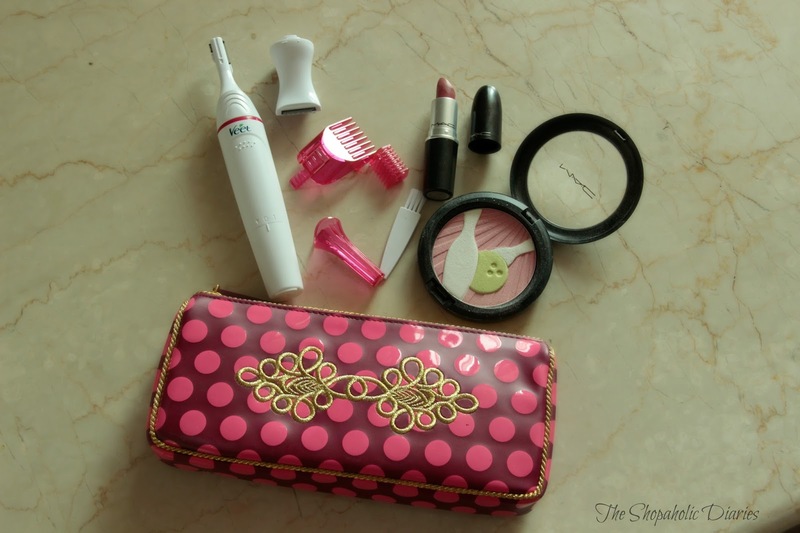 I always keep the trimmer in my handbag, and before any important occasion, I use it to get rid of the unwanted hair with ease. Plus side is that it works gently on the facial skin as well, thus making trimming eyebrows and upper lips smooth and effortless. 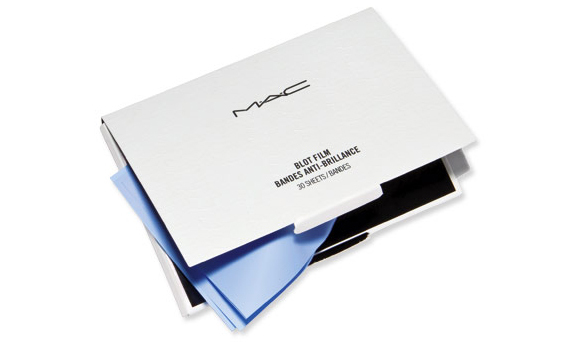 MAC Blot film is definitely a must-have product in every vanity kit. It instantly de-shines the skin and absorbs excess oil without spoiling the makeup or leaving any residue. It is easy-to-use for touch ups and serves as a great replacement for compact. No matter how gloomy the day is, a bright lipstick instantly brightens up my look as well as my mood. 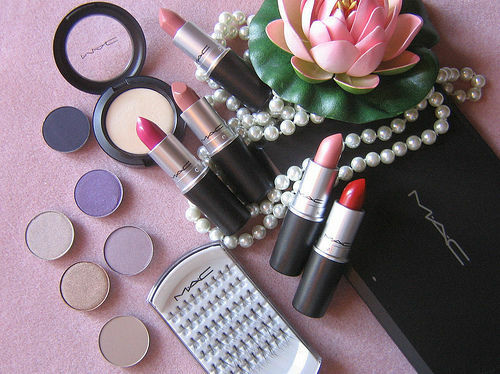 I usually carry MAC Riri Woo, MAC Impassioned and MAC Ariana Grande lipsticks in my vanity kit so that I can prep-up my look during any beauty emergency. I always carry a purse spray with me to top-up my fragrance, for a fresh all-day scent. 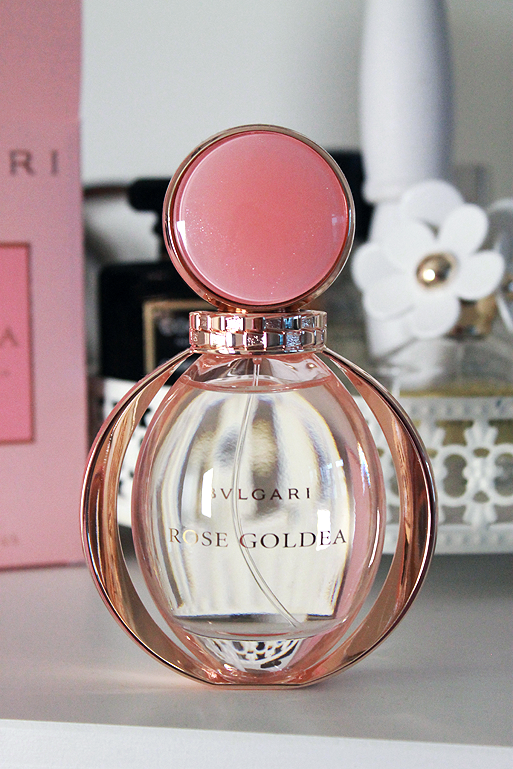 My current favorite is the Bvlgari Rose Goldea which has a soothing floral and musk-based fragrance that lifts my mood while leaving from work to the Fashion Week venue. A dry shampoo is definitely a fashion week saviour. Even if I miss washing hair while busy sorting out outfits for the fashion week, I keep a dry shampoo in my handbag to disguise those oily roots and tie my hair in a messy bun. So next time if you are also tackling your busy lives, keep these beauty essentials in your handbag to be prepared for every fashion emergency!